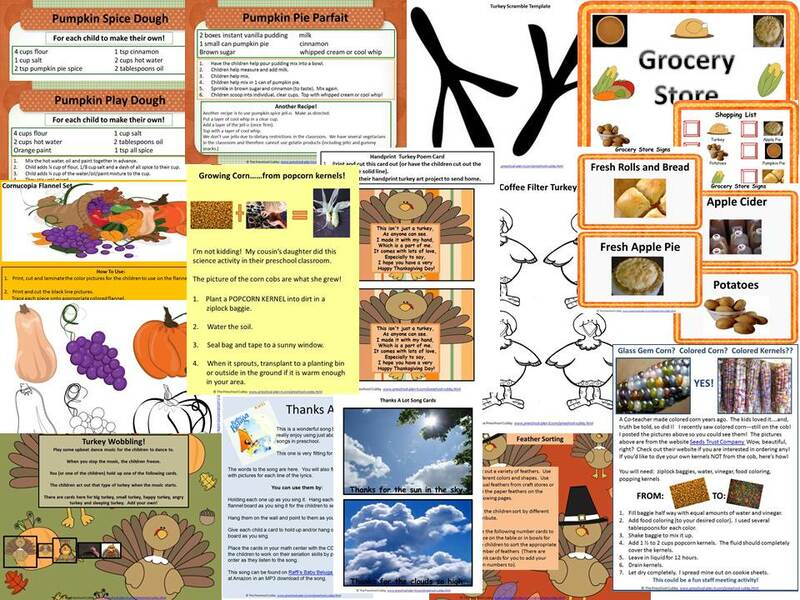 96 Page digital packet with activities, detailed lesson plans and more! Colored Popcorn Kernels! 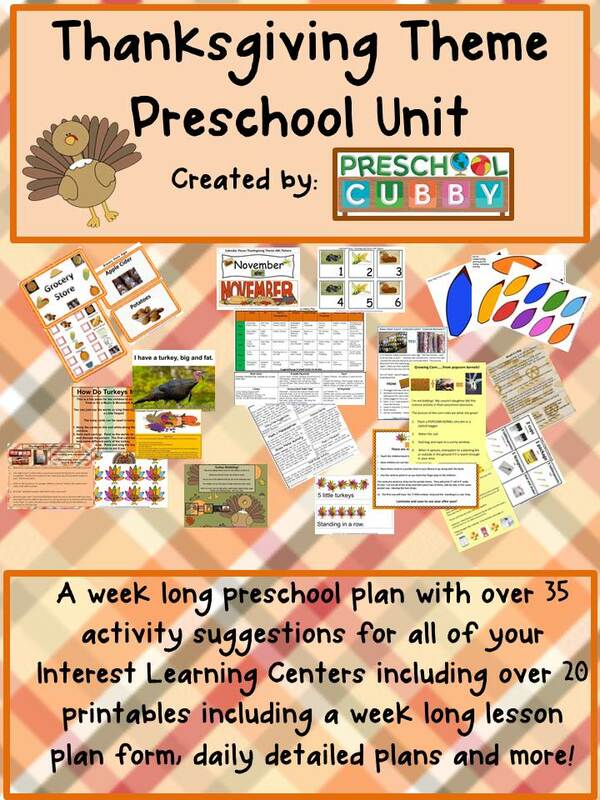 Instructions on how to make them and a list of activity ideas on how to use them! Growing Corn Kernels! Instructions and picture! Thanks A Lot - Song lyrics song cards to go along with the lyrics.